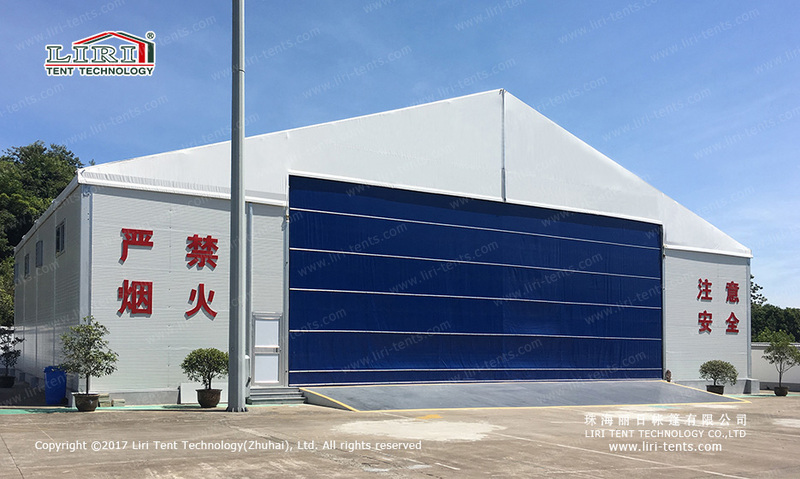 A large number of companies and individuals are turning to fabric structures as aircraft hangar tents. These tents are for their aircraft housing needs. It is important to become as informed as possible about the construction and components of a portable aircraft hangar. Because it helps finding the exact model that meets your needs perfectly. 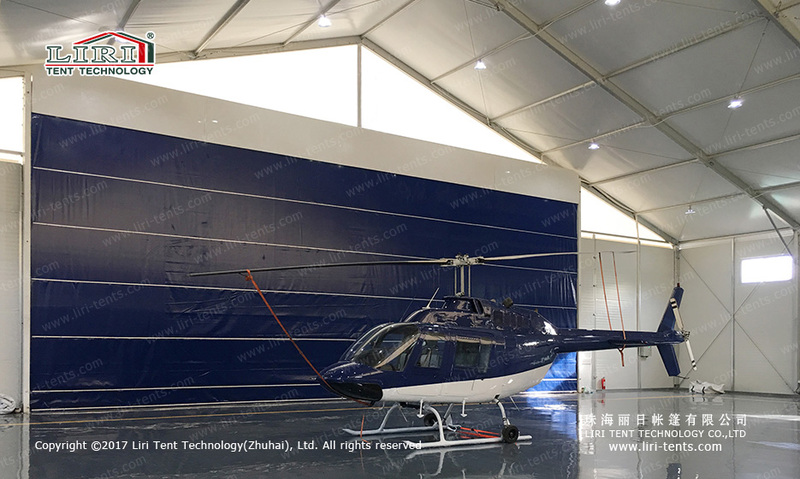 When choosing a portable aircraft hangar, it is important to be aware that only a few manufacturers will offer both the hangar and the hangar door as a complete system. It is vital that you take the time to do your homework before deciding in the hangar that is best for your application.